It’s National Nutrition Month and I’ve partnered with BabbleBoxx.com to review a few new products that you may be interested in if you are on a healthy and active lifestyle journey. All opinions shared are my own. March is an exciting time of year. It’s the start of spring, longer days and warmer nights. Now is the perfect time to restart your healthy and active lifestyle goals for the year. Traditionally most people go full force into new year goals in January, but not me. March has always been the best time for me to restart. I need sunshine to motivate me. Speaking of motivation, I want to tell you about all of these new products I got to try. If your trying to reset this year and live a healthy and active lifestyle choosing healthier alternatives to the foods you are eating is a great place to start. 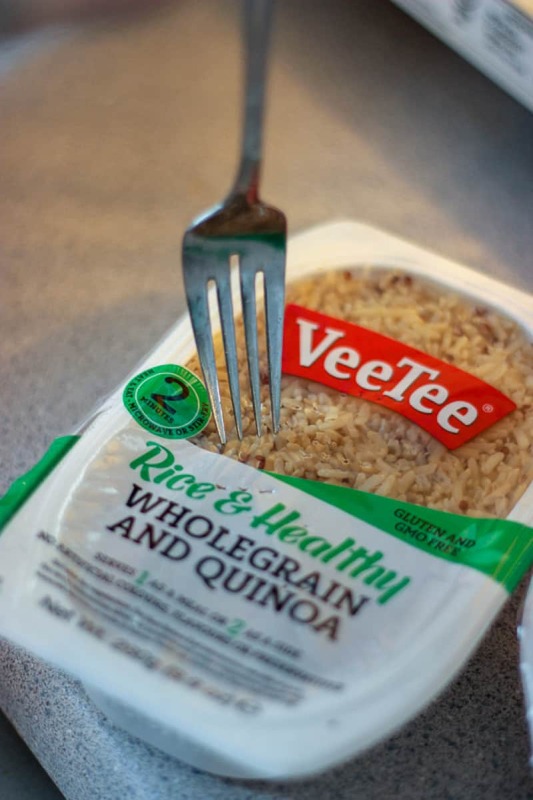 VeeTee sent the Thai Jasmine Rice Wholegrain Brown Rice & Quinoa for us to try out. These microwavable rice dishes are ready to serve in two minutes. The products are gluten-free, vegan and Non-GMO verified. These are perfect for those busy days when you don’t have time to fuss with cooking white rice. 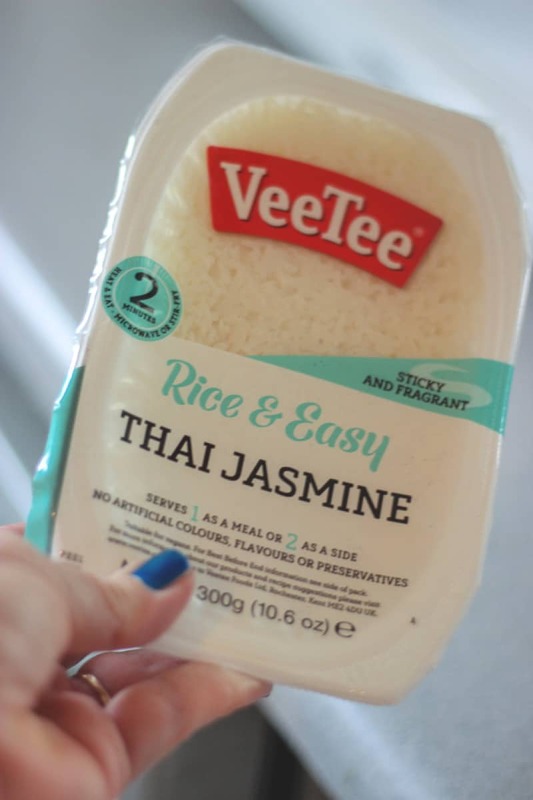 Thai Jasmine Rice has a subtle fragrant aroma and sticky texture and is a great compliment to stir-fry and curry dishes. You can use it as a side dish or eat it as a meal any time of the day. Wholegrain Brown Rice & Quinoa has a nutty taste and sticky texture packed with wholegrain brown rice goodness. It’s a great side dish or meal, but my preference is using it as a salad topping. Delicious! My husband is the Kombucha fan in our house. 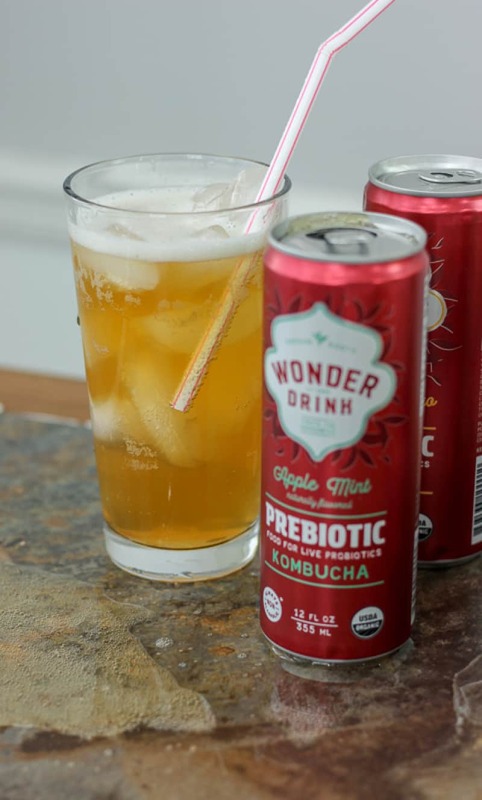 I was excited to have him try the non-alcoholic, certified organic, Non-GMO, Gluten Free and Vegan flavors of Wonder Kombucha. If you watch my Instagram stories you know I am trying to get him to live a healthy and active lifestyle on a daily basis, so encouraging him to try Wonder Kombucha was easy. 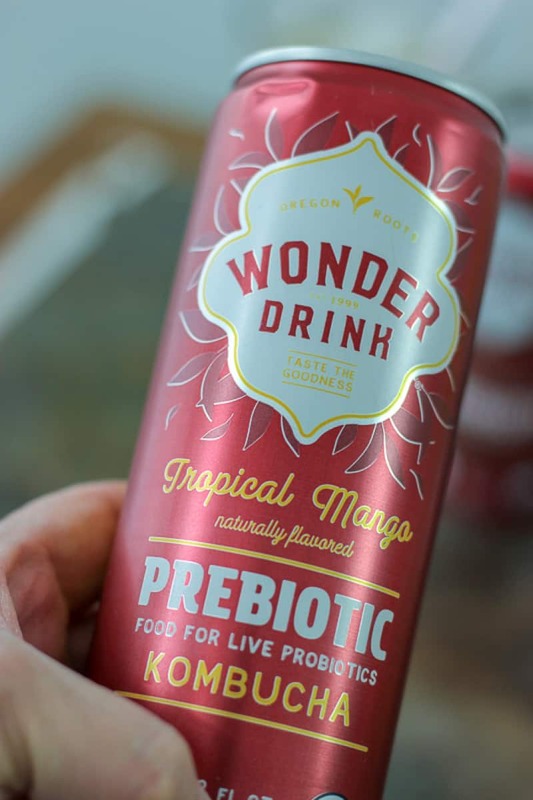 Wonder Kombucha comes in three fruit-forward flavors. Ginger Peach, Tropical Mango, and Apple Mint. So far his favorite is Apple Mint. Don’t tell him he’s nourishing his gut-health by enjoying these drinks with only 10g of sugar! Another area the hubby struggles with is eating a breakfast that supports a healthy and active lifestyle. A piece of toast and a banana just isn’t enough for my man to start his day. 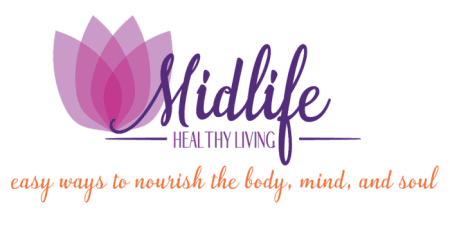 Happy Healthy Co. Overnight Oats, smoothies and Acai Bowls are so easy and taste great. Look at all of these great choices to start your day and break the fast! 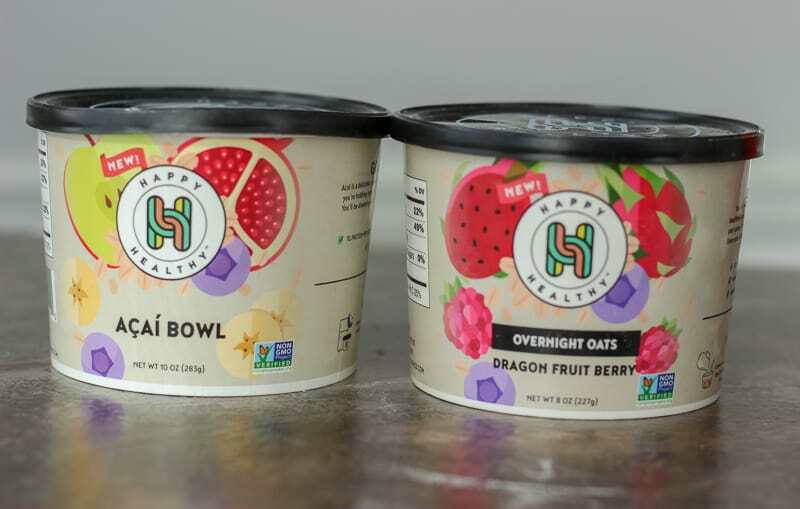 Happy Healthy overnight oats come in three delicious flavor combinations featuring raspberries, Oats, Blueberries, Dragon Fruit, Banana Puree, Peaches, Pineapples, Chia Seeds, Pumpkin Puree, and Raisins. Lots of these ingredients support heart health, promote immunity and aid in weight control All you need to do is add your favorite milk or water, place in the fridge overnight. In the morning eat it cold or warm it up. Skim milk and warmed up is hubby’s choice! Happy Healthy Co. ingredients are non-GMO. Produced in a nut free and vegan facility and shipped using dry ice to keep it frozen from farm to freezer. The healthy Acai Bowl is the perfect grab and go meal! You just thaw overnight, stir in the morning and eat. It’s packed full of antioxidants and supports heart health. Each individual cup contains Açaí, Oats, Honey, Apples, Pomegranate, Blueberries. Happy Healthy smoothies come in five different flavor combos using Green Tea, Apple, Spinach, Mango, Pineapple, Coconut, Mint, Spinach, Beets, Cacao Nibs, Banana, Carrots, Date, Sweet Potato, Chia Seeds, Blueberry, Cucumber, Honeydew Melon, Flax Seed, Hemp Seed, and more allowing you to create healthy smoothies right in your own kitchen. Pick your flavors. 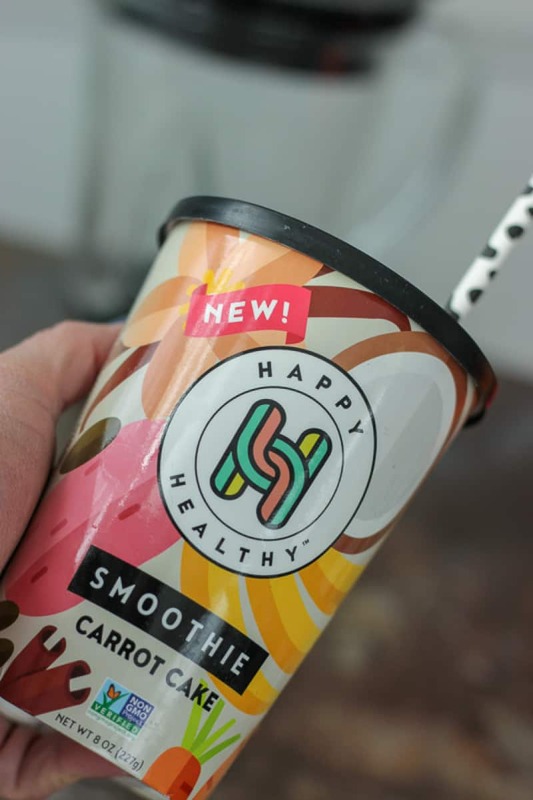 Have them shipped frozen right to your door and you have your own personal smoothie delivery service. 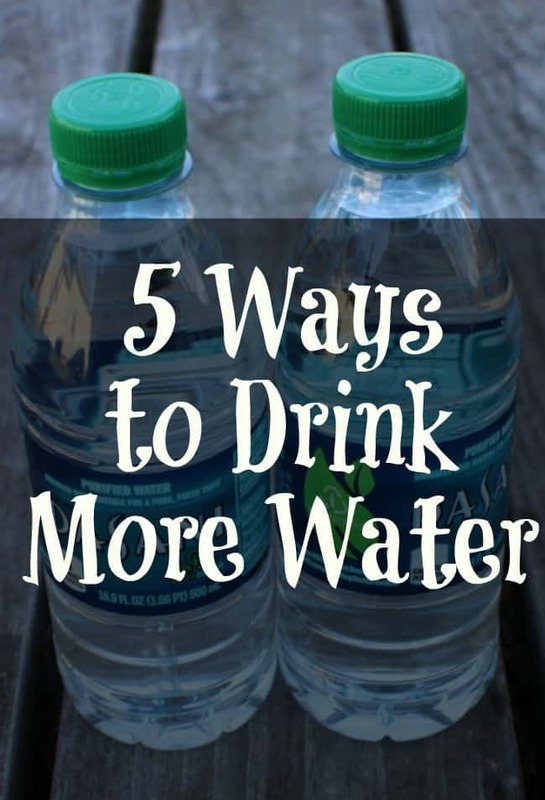 Pop the top, add your favorite milk or water, blend, and pour right back into the cup. Enjoy non-GMO, nutrient-rich smoothies on your terms. For National Nutrition Month Happy Healthy Co. has a great offer for you. Mix and match bundle boxes are now available online, shipped directly to doorsteps anywhere across the continental United States. Through the month of March, new customers will receive $10 off their first order. 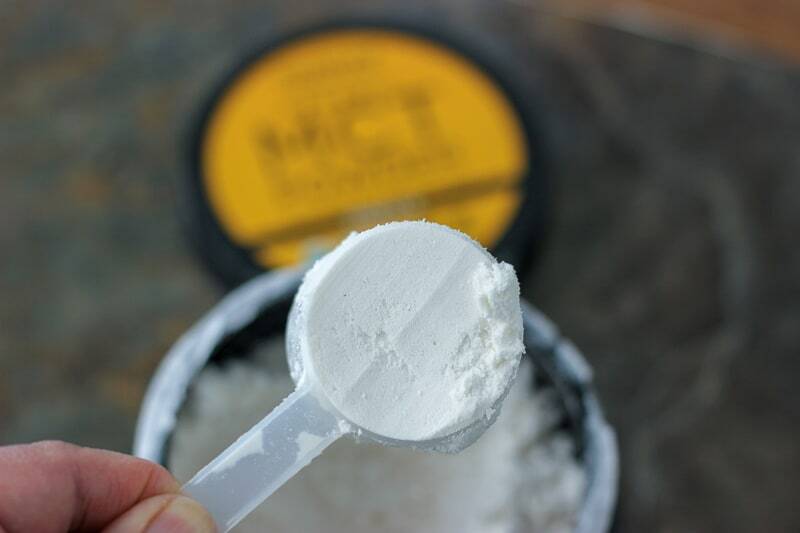 If you’re following a Keto eating plan you may be interested in trying Nutiva Organic MCT Powder Vanilla and Organic Squeezable Steam Refined Coconut Oil. Nutiva MCT Powder Vanilla is certified organic and made without chemicals, filler oils or additives. It’s a premium source of energy-boosting MCTs or medium-chain triglycerides. 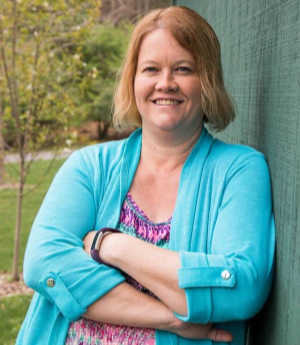 MCTs support a healthy and active lifestyle by impacting metabolism, brain health, weight loss and more. Nutiva Organic MCT Powder can be part of a ketogenic, vegan, paleo, or plant-based diet. It’s a pure formula free from hexane, chemicals, GMO fillers, dairy, and gluten. Add some to coffee or smoothies for fast and sustained energy, mental clarity and fat burning throughout the day. 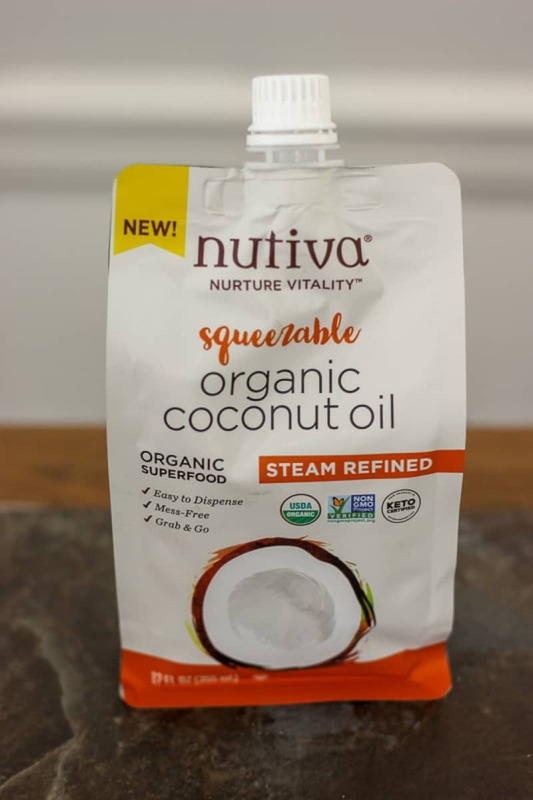 Nutiva Squeezable Organic Steam Refined Coconut Oil is made from organic dried coconut and is steam-refined without chemicals. It has a neutral scent and flavor that makes it a unique oil choice. There is a higher smoke point making it extremely versatile and a great alternative to butter, olive oil, and other vegetable oils. The squeezable factor is a real winner! 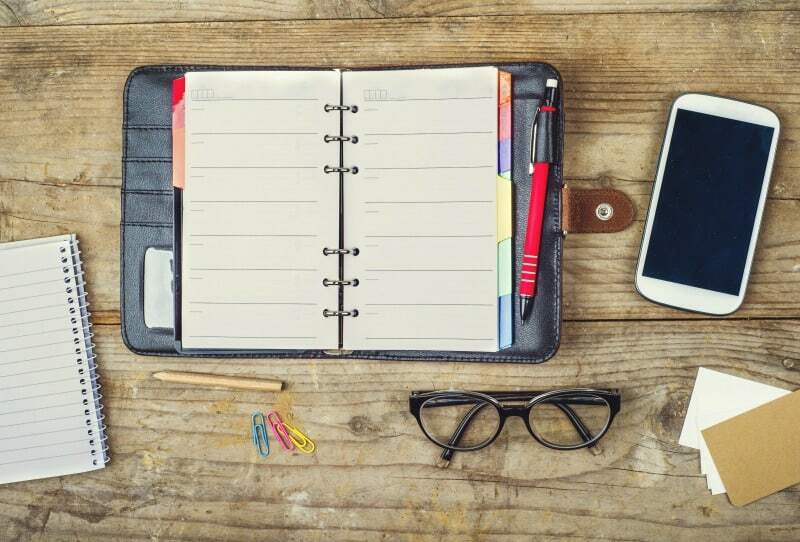 Keep it handy and just squeeze until you get what you need. Genius! 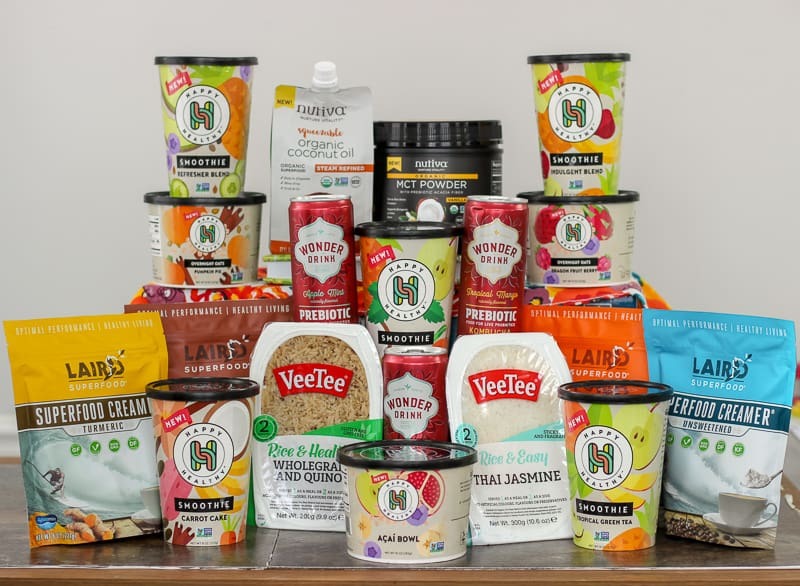 Now through 5/31/19 save 25% off All MCT Powder Flavors + Refined/Virgin Coconut Oil Pouches with the code Nutiva25! One offer per customer and cannot be combined with any other offers. 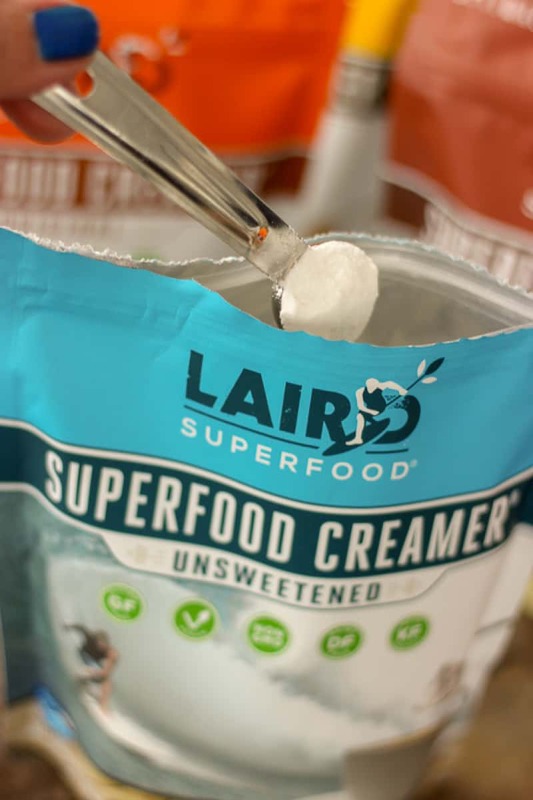 Superfood Creamers only contain all natural, whole food, functional ingredients. There are no artificial ingredients and it’s safe for just about any diet or values-based eating plan. 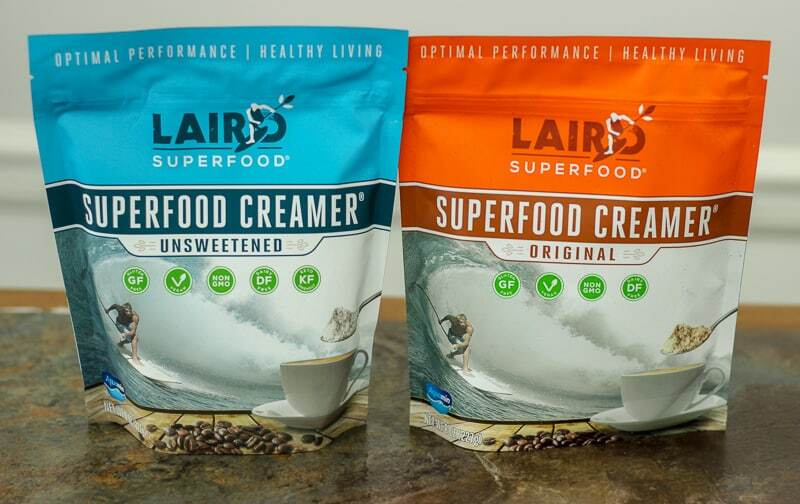 Add Superfood Creamers to your morning coffee, tea, or smoothie to start the day off right. With four flavors to choose from and naturally occurring MCTs your morning drink will get an added boost of energy without the midday crash. Original Superfood Creamer comes to you containing just four plant-based ingredients. A versatile product for those looking to add clean eating to their daily plan. Unsweetened Superfood Creamer has a subtle natural sweetness and is made from real coconut. The Unsweetened Creamer has just three simple ingredients: coconut milk powder, extra virgin coconut oil, and Aquamin to help your morning start out right. 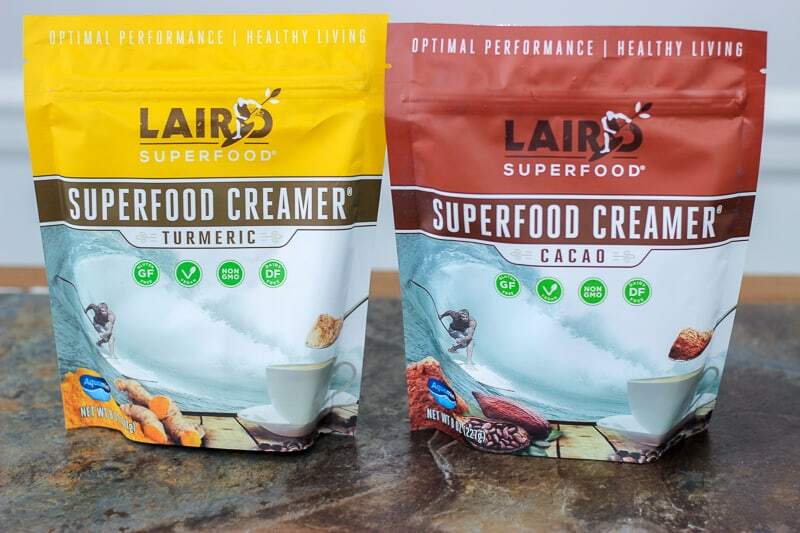 Cacao Superfood Creamer is just right for chocolate lovers! The rich Cacao Superfood Creamer combines raw, cold-pressed cacao with Original Superfood Creamer to create a deliciously guilt-free, yet indulgent five ingredient treat. You can even use Superfood Creamers as an ingredient in vegan and gluten-free baking! Time to stock up! So many great choices when it comes to making changes in your eating plan! Don’t forget to take advantage of all the great savings being offered just for you! Which foods will you be trying as part of your healthy and active lifestyle plan?